It’s been a great month of trying out some new technologies. I’ve had the chance to explore the new DynaVox T10 for a few weeks and have had great fun putting it through it’s paces. It’s small and lightweight with a lithium ion battery that gives you 10 hours of continuous use. Accessories included in the box are a carry handle and strap and some USB adapters. There are also additional accessories for purchase, such as cases, table stands and key guards. There are a range of IVONA voices including an Australian female (Nicole) and adult (Russell). A front and rear facing camera can also provide quick photos for customisation of vocabulary, scripts or story telling. One of the exciting advantages to using the T10 is that you can access the software across different platforms. Users can access and share their resources across multiple user platforms via the cloud. You can access communication pages on the T10, the Compass editing software or the complimentary Compass app for you to install on your personal iPad, iPad-Mini, or Windows-based tablet. There are 5 pre programmed pagesets that are included in the Compass software. Through the set up wizard you can choose the most appropriate Page Set and then set it up at a particular language level suited to the individual’s communication needs. 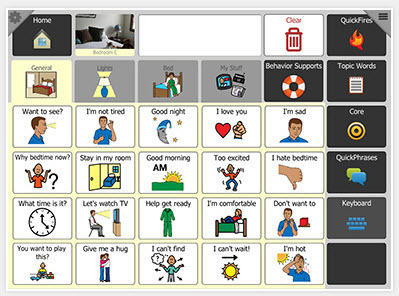 This software can be customised to meet the needs of individuals with Autism, Cerebral Palsy, Stroke or Traumatic Brain Injury, Dyspraxia, Down Syndrome, Motor Neuron Disease and other neurological, developmental and communication challenges. 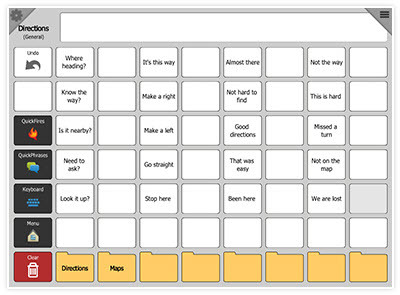 Link to topics and communication tools all from the one master page using either large visual scenes or a more traditional grid of messages for each topic. 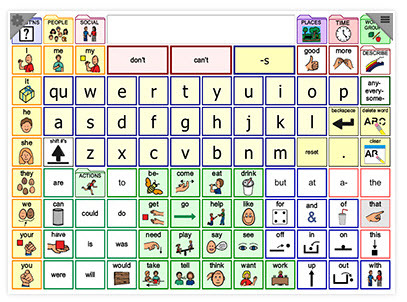 Communication pages contain single words and whole messages arranged in Topics, QuickFires (formal and casual chat words) and Keyboards. 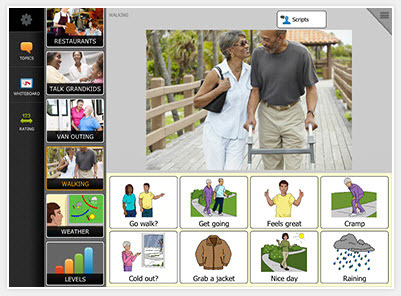 Uses a layout similar to NavBar and is designed to support the language needs of individuals with Aphasia. 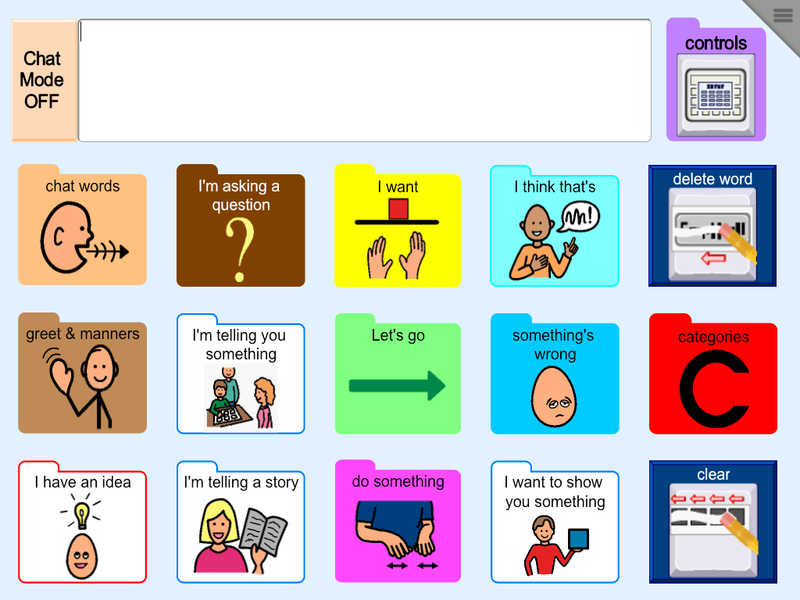 Uses core word strategy that allows you to combine single words into your own phrases and sentences. A range of Wordpower pagesets are available. There are also some add on Page Sets which are at an additional cost. There will be a 15 Preschool, 15+ Preschool, 15 School, 15+ School and 60 Complex – coming soon! 12 Gateway Page Sets are available across a range of ages. I mentioned the Compass Editing software earlier. This is available as a download from the myDynaVox website. Once you’ve created your own account you will have access to uploading and sharing Pagesets with others, Resources which include videos and implementation plans and Community Support where you can ask questions and join forums and discussion groups that are tailored to your area of interest. Other Downloads include the Series 5 converter which means if you have an older DynaVox device with Series 5 software, you can convert those Page Sets to run on the T10. 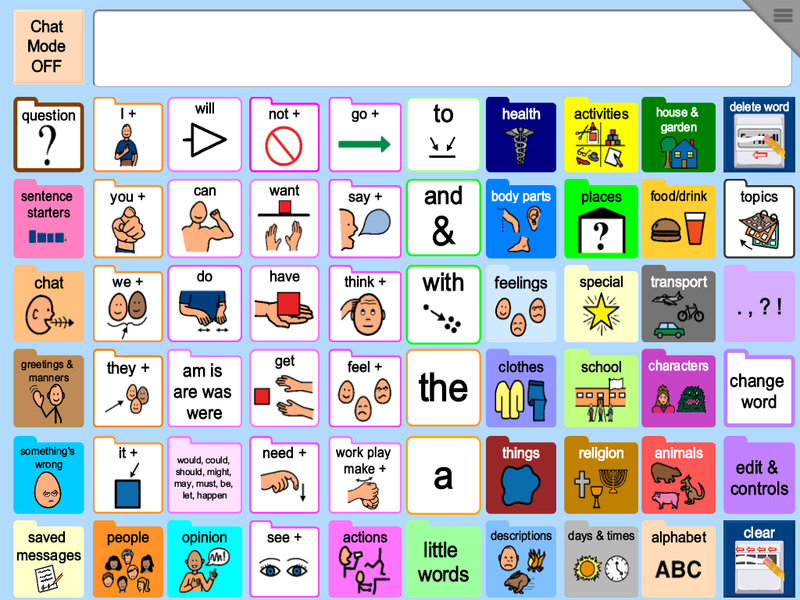 I know that this has been a handy tool for my speech pathology colleagues already! 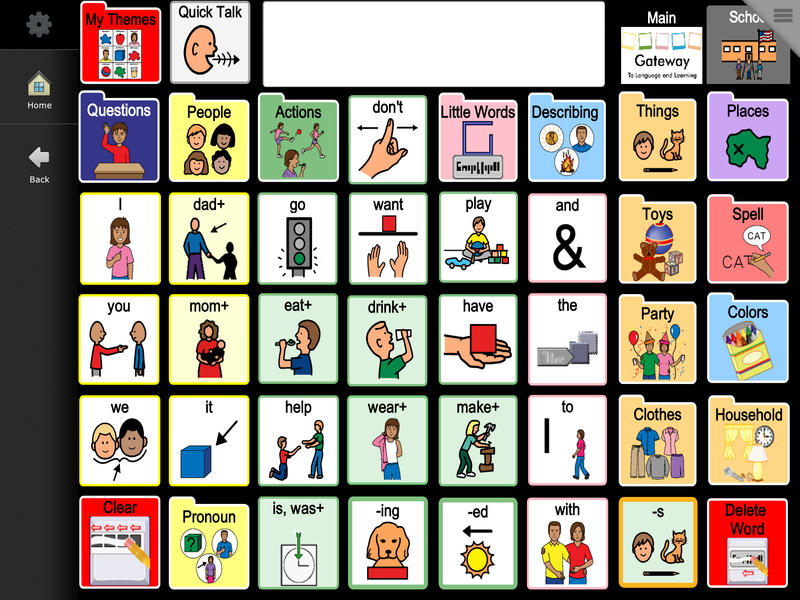 It’s great to see another tablet AAC device on the market and with a great range of pre programmed Page Sets to suit a range of individuals with complex communication needs. 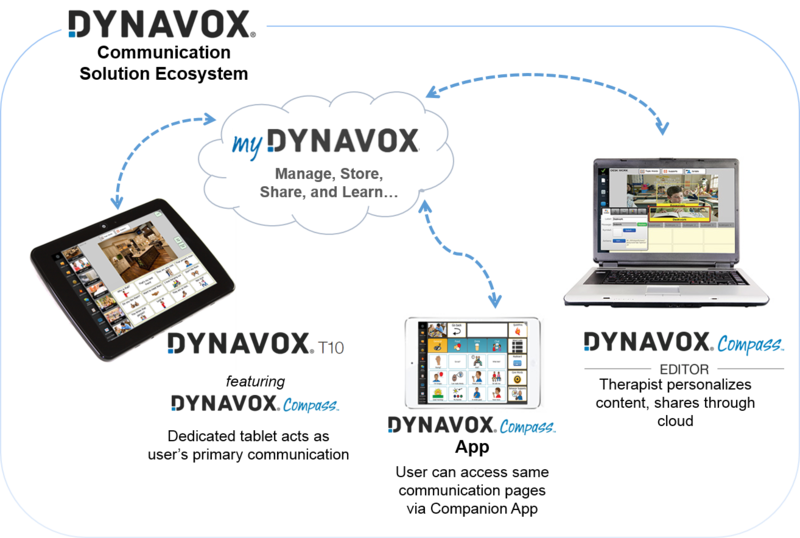 It’s easy to program and personalise and backup to a USB storage device or even better – in the cloud through your myDynaVox account. Sharing page sets has never been easier. I have experienced the dramas of getting a page set to another clinician and having to post them the file on CD or USB. This way is faster and not complicated. Once you have your myDynavox account, the support for helping you implement AAC through activity sheets, video tutorials and forums is definitely more than I have seen or am aware of in any device. If you get a chance to try out the Compass app or the T10, I’d love to hear your thoughts.